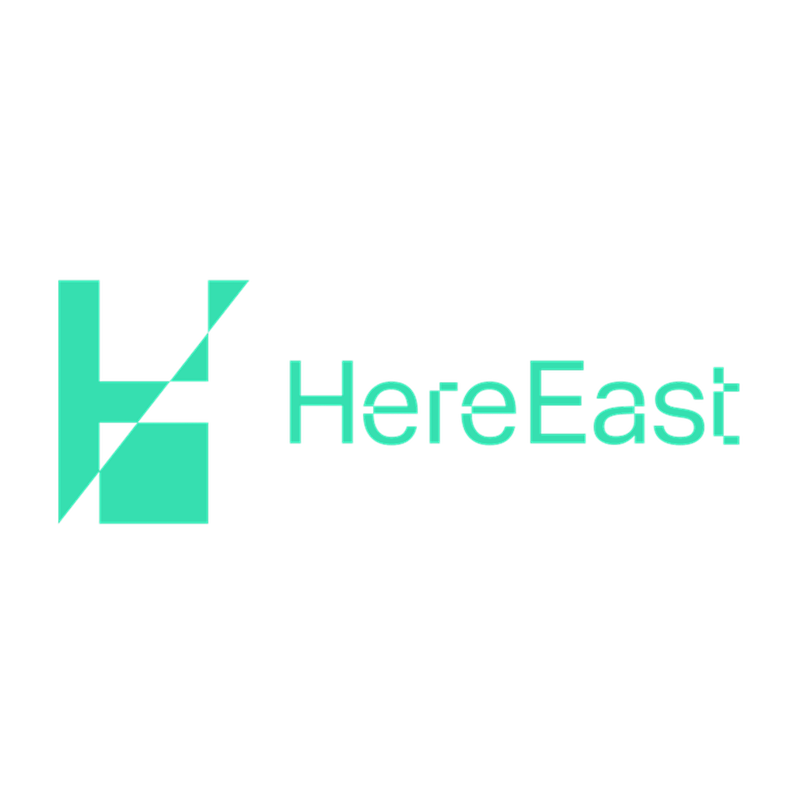 Here East is London’s home for making, located in the heart of Queen Elizabeth Olympic Park in London. It is a dedicated place for individuals and companies who embrace and pioneer technology, share expertise and are creating the products of tomorrow. It is a unique campus where creative businesses growing in scale join businesses of scale growing in creativity. It is designed as a place for start-up, entrepreneurial businesses to co-exist and collaborate with global, established businesses and support genuine product innovation. Here East provides over one million square feet of dedicated and versatile spaces for creative and digital companies. It combines unparalleled infrastructure with a unique environment to facilitate collaboration and the exchange of ideas. Here East includes shared workspaces and public areas to foster a tight community, alongside a shared yard with space for discussion and events, a landscaped canal side and artisan cafes, shops and restaurants.